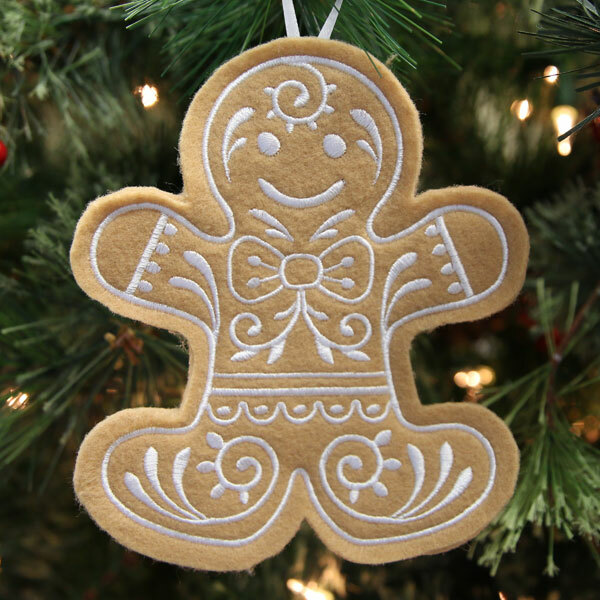 Make your Christmas season extra sweet with these gingerbread cookies! 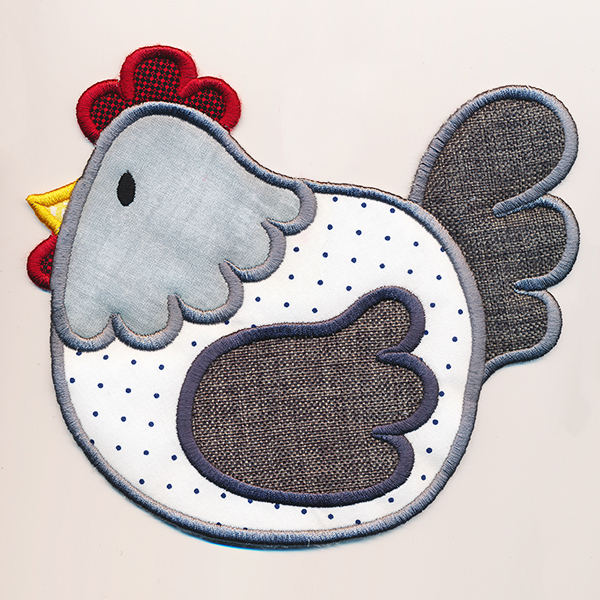 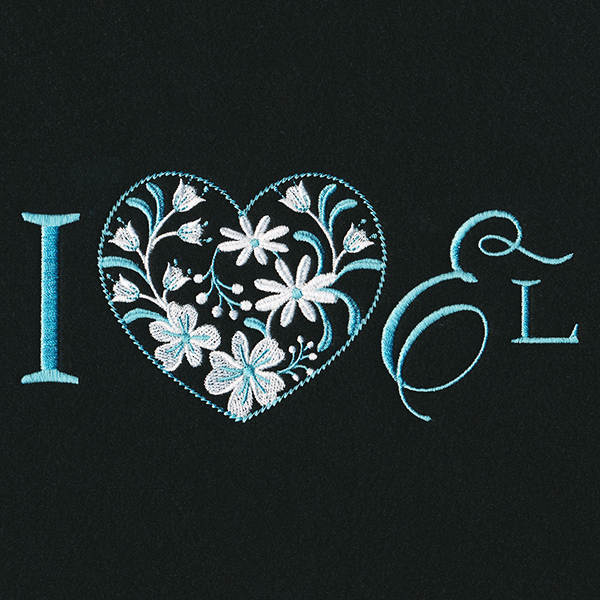 These tasty little machine embroidery designs stitch together entirely in-the-hoop. 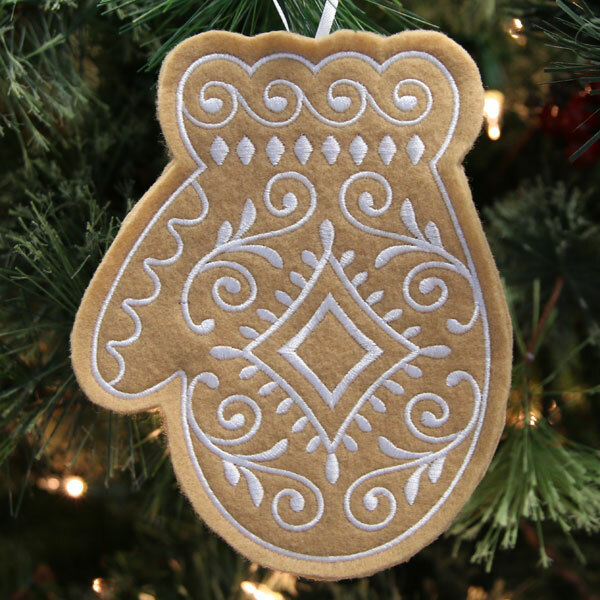 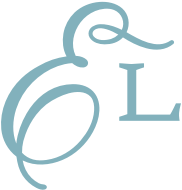 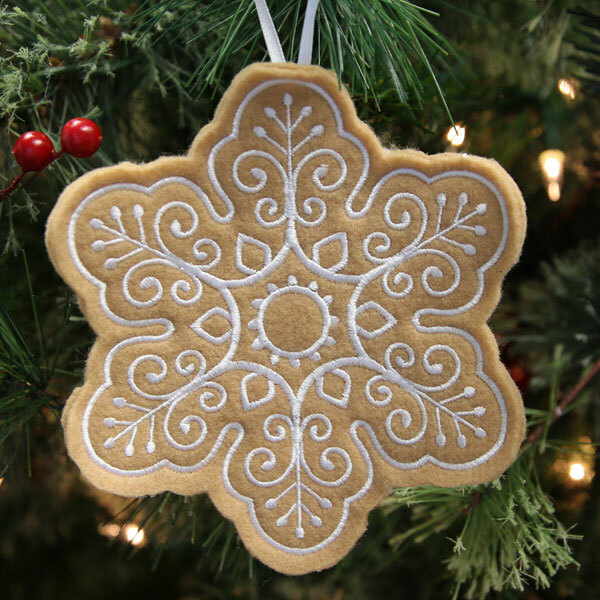 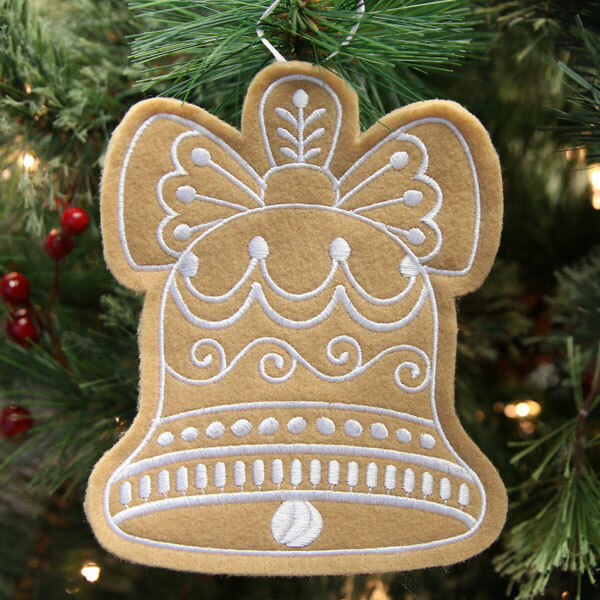 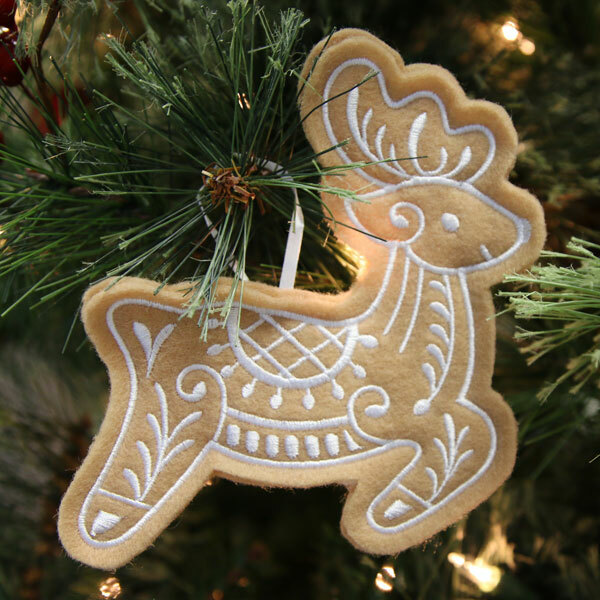 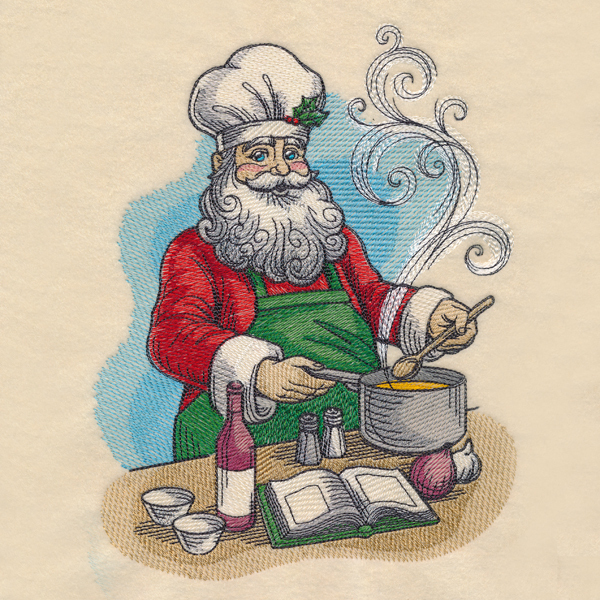 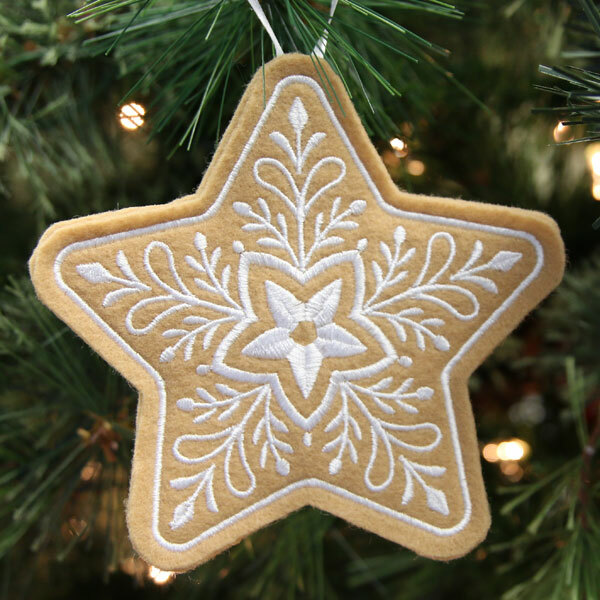 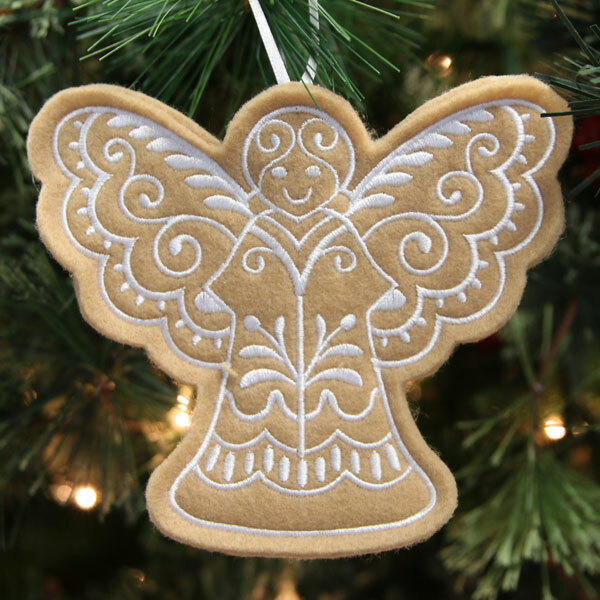 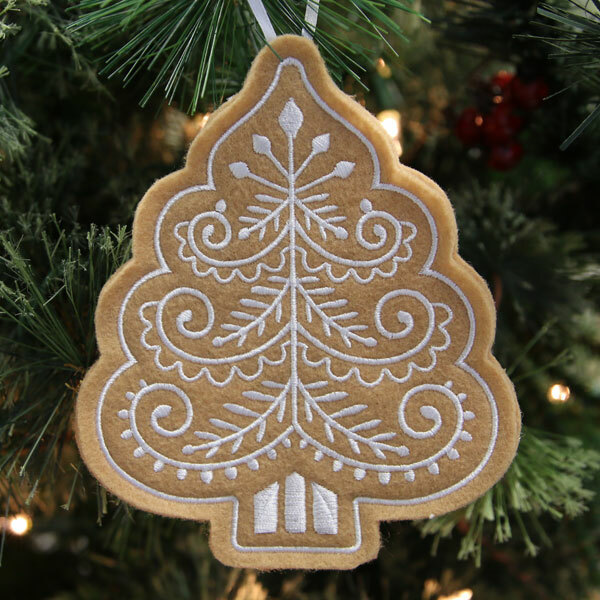 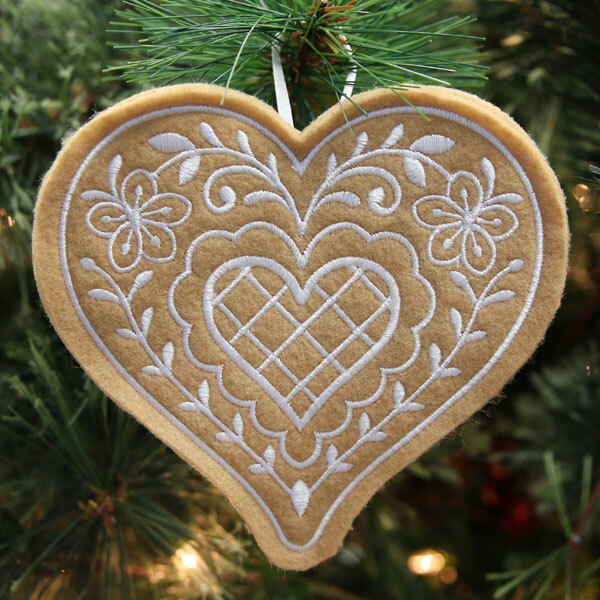 Add a loop to the top of each to create a charming ornament!